Aero Express is an Authorized Distributor for the Barfield DPS400 Test Set. Aero Express will buy, sell and trade the DPS400 depending on your needs. 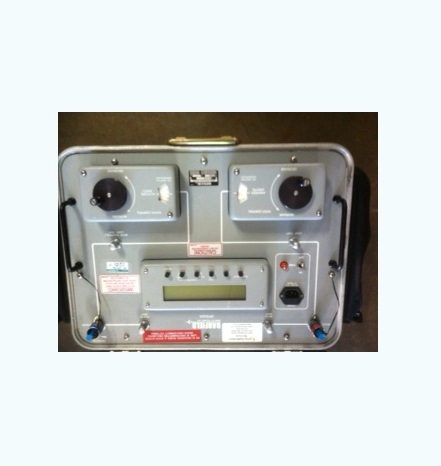 The DPS400 is a microprocessor based unit using the latest in transducer technology. These transducers combined with manually controlled ultra sensitive differential regulators enable a technician to precisely control the altitude and airspeed without the need for correction cards. These true differential regulators enable a technician to independently control the airspeed and altitude and remove the need for a crossbleed valve. Express Calibration is an Authorized ISO-17025 Calibration and Repair shop for the Barfield DPS400. Visit www.expresscal.com for full capabilities.